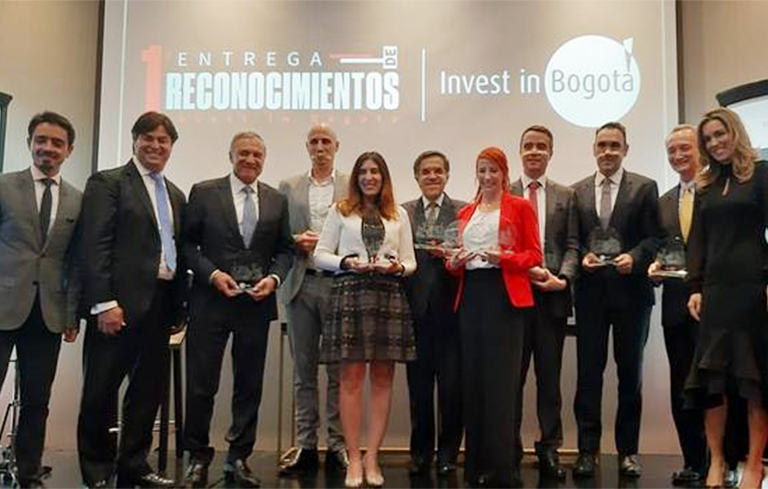 In front of representatives of more than fifty international companies, Invest in Bogotá awarded Secuoya Latinoamérica with a prize that recognizes the positive impact of foreign investment on the city’s economy. These awards, which are granted to different companies in nine categories, aim to recognize the contribution in creating employment, exports, impact on the media, provision of services, transformations of the city, impact on the retail sector and manufactures, among others. 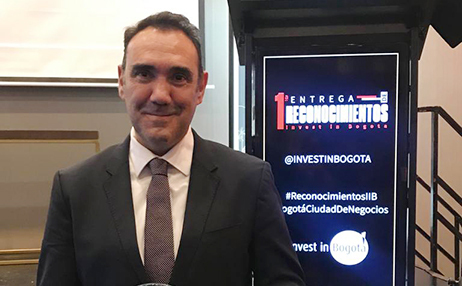 Alejandro Samanes, CEO of Secuoya Latinoamérica, picked up the award that, in the words of Invest in Bogotá, recognizes its work in establishing “its headquarters for Latin America and its outsourcing project of the channel’s operation for Claro TV in Colombia”.